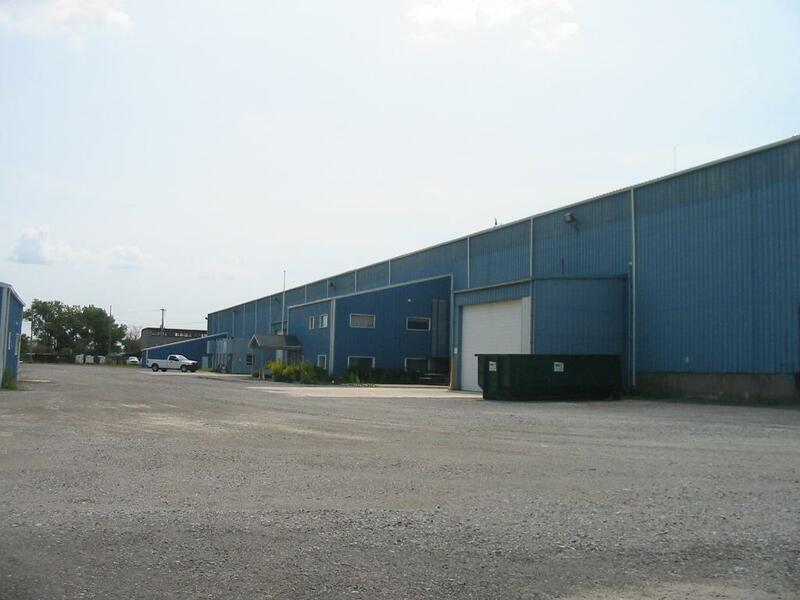 IMC closed a $1,300,000 loan secured by an approximate 66,000 industrial complex in Indiana. The Borrower was unable to secure an extension from its existing lender, a local bank, and was in maturity default. The well located complex was 100% leased to an affiliate of a major conglomerate, but the remaining term was less than three years. The locally-based Owner had owned the property for approximately six years and had renovated the property significantly at acquisition, which led to a strong leasing history. The sponsorship has a significant portfolio of industrial assets with a long history of industrial ownership and the location of the property just over the Illinois border was compelling for potential future industrial tenants who may be looking to relocate away from the higher taxes and operating costs in Illinois. Despite various credit obstacles, IMC was able to structure around the challenges and complete an expedited closing. The loan was smaller than IMC’s standard size of $3 million to $12 million.